The power of a coffee ministry can be incredible. How can your church make a difference through your coffee ministry? A successful coffee ministry provides a high level of hospitality to guests and church members. Plus, some of the most impactful conversations that people have take place over a cup of coffee. Taking the time to build a healthy coffee ministry can make a difference in creating a welcoming atmosphere that encourages relationship-building in your church. High-Quality Coffee: HOPE Coffee offers high-quality coffee from small farmers in Honduras, Guatemala, and Mexico. With every sip, you can enjoy great-tasting coffee. We’ve heard from churches time and time again that quality coffee matters. Gospel Impact: HOPE Coffee exists for the proclamation of the gospel through servant-evangelism projects. Every year, we continue to see people put their faith in Jesus Christ. In fact, 100% of our profits support mission work in Honduras, Mexico, and Africa. Affordable Pricing: HOPE Coffee offers several different discounts for churches, coffee shops, and organizations. Your church can purchase high-quality coffee at an affordable price that supports the sharing of the gospel. That’s a win-win-win. 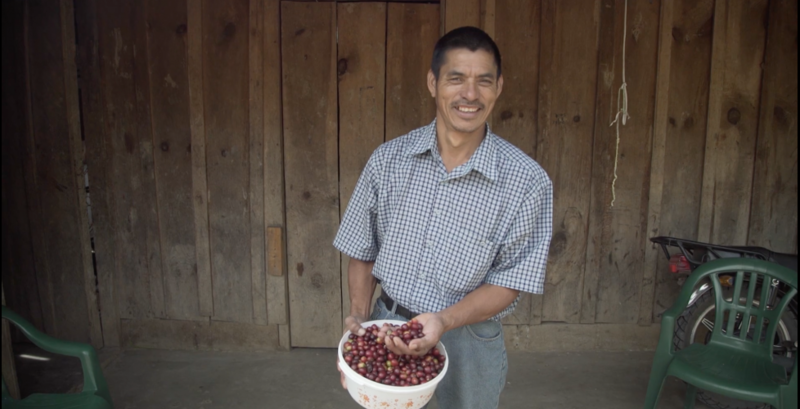 Want to learn more about HOPE Coffee? You can request more information and learn about our HOPE Partner discounts here.